Meets the minimum requirement for a person to become a certified operator in the workplace. This course does not qualify a person to drive a forklift on the road. 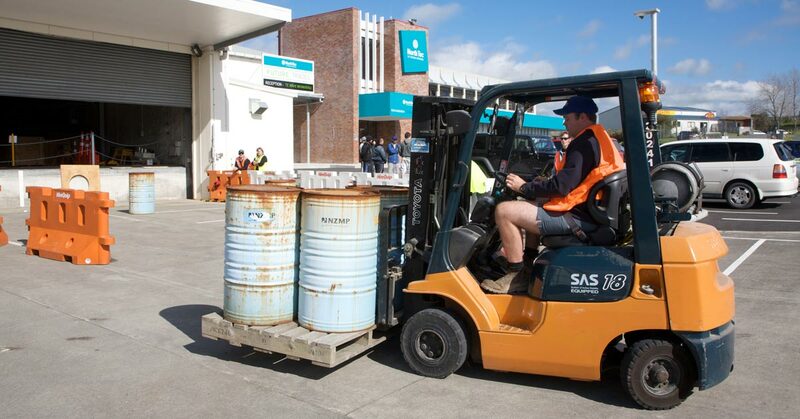 Assessment carried out for unit standard 10851 - Operate a powered forklift fitted with forks.